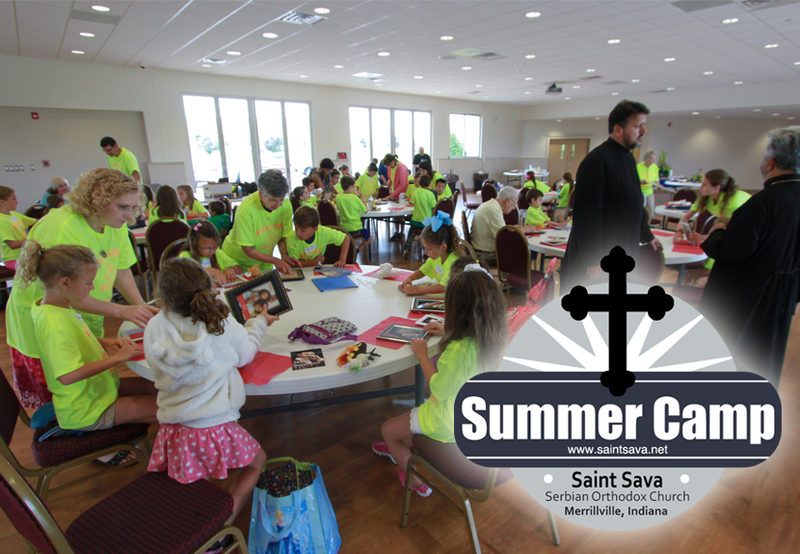 Registration for Summer Camp 2016 at St. Sava Serbian Orthodox Church in Merrillville, Indiana is still open and the registration deadline is Wednesday, June 1 so now is a great time to download the registration form and get it submitted before it is too late. The summer day camp will take place Monday, Wednesday, and Friday beginning the week of June 13, 2016. 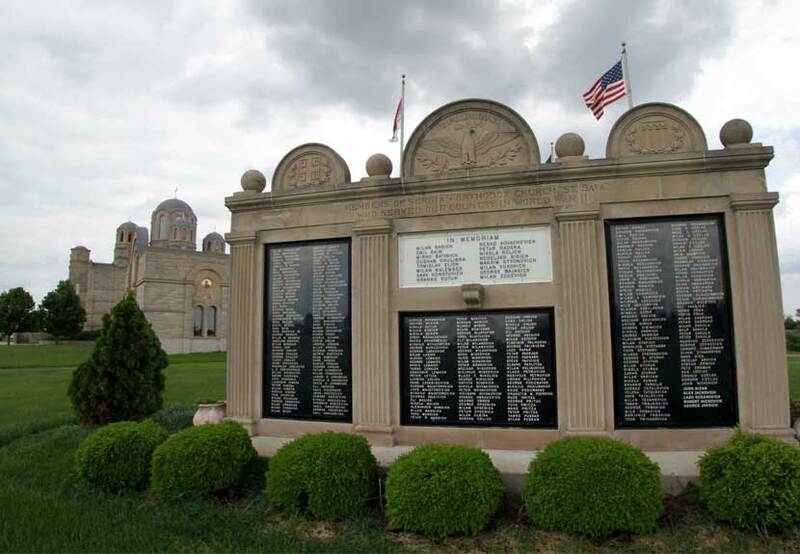 Monday and Wednesday will feature fun activities at St. Sava Church in Merrillville and Friday will be a special day of activities at Lemon Lake Park in Crown Point (6322 West 133rd Avenue, Crown Point, IN 46307). Children may come for all three days of the camp or only for specific days as noted at time of registration. The camp is open to ALL children throughout the greater Northwest Indiana and Chicago area communities regardless of religious background. Whether you go to church every Sunday or have never seen the inside of a church, all children are welcome at the St. Sava Summer Camp in Merrillville, Indiana. Registration is required before June 1 and the form is be available for download from the church website along with news updates about the camp that will be available at www.saintsava.net/blog through the registration deadline. There is no charge for this camp, but donations are greatly appreciated. Each day of camp will be hosted by different organizations of the church with special activities planned for each day. Monday, June 13 from 10 a.m. to 2 p.m. – hosted by Karageorge Choir and Historical Society in the South Wing Social Center of the church. Wednesday, June 15 from 10 a.m. to 2 p.m. – hosted by Sunday School and Kolo in the South Wing Social Center of the church. Friday, June 17 from 10 a.m. to 4 p.m. – hosted by Srbadija Folklore Group with drop-off/pick-up taking place directly at Lemon Lake Park. The camp drop-off and pick-up Monday and Wednesday will take place at St. Sava Church in Merrillville, IN. Friday will be a field day with the day extended to 4 p.m. at Lemon Lake Park in Crown Point, IN (6322 West 133rd Avenue, Crown Point, IN 46307). The camp is looking for high school and college students to work as chaperones. Please e-mail karen.knezic@saintsava.net to volunteer or request more information. Visit the St. Sava Merrillville Summer Camp 2016 Facebook Event Page for more information.